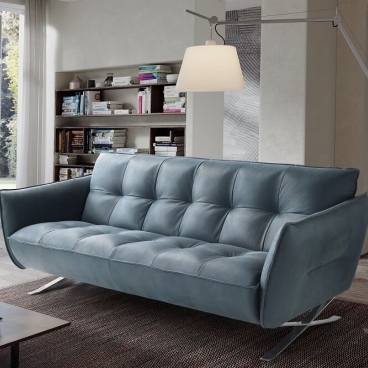 The Alpha offers superior contemporary comfort. 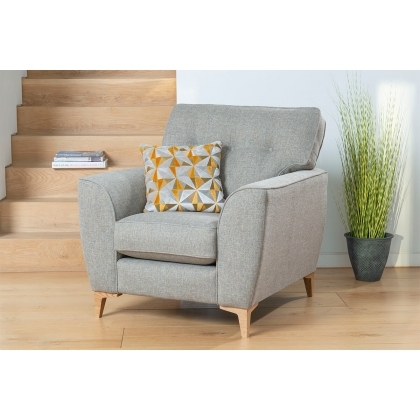 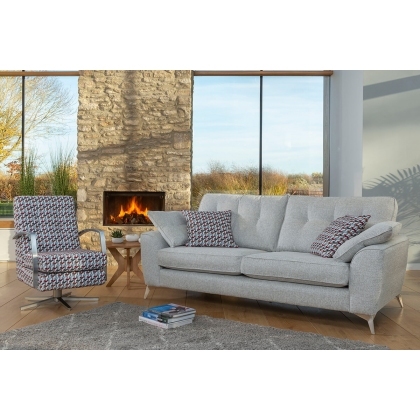 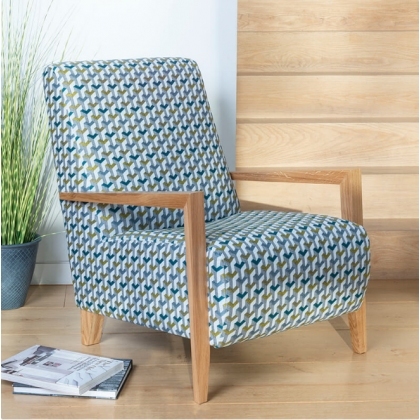 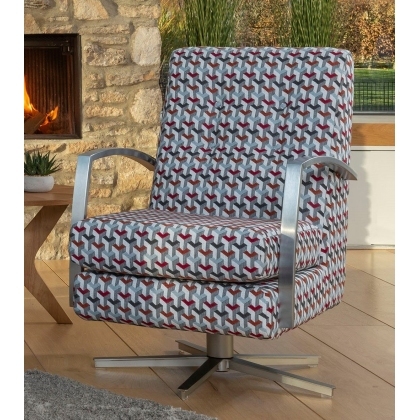 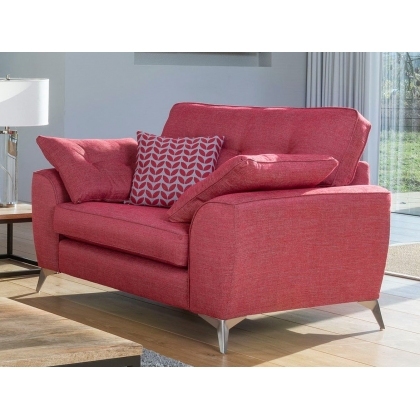 This stylish recliner is available in Salt & Pepper colour fabric plus a leather option in White or Conker Brown with a matching round base that features a gleaming star chrome trim. 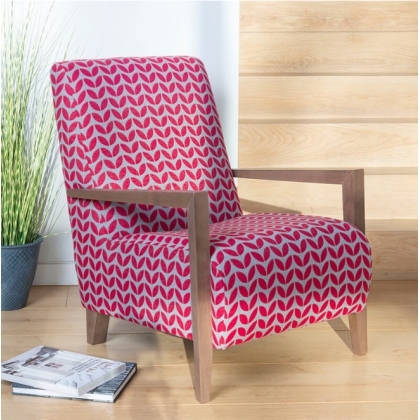 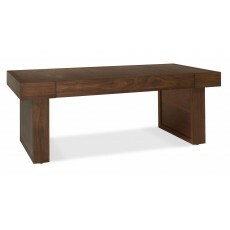 A striking addition to any home. 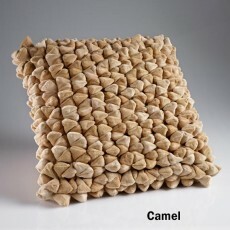 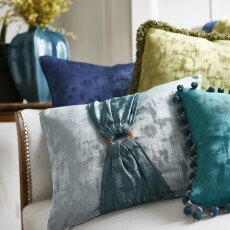 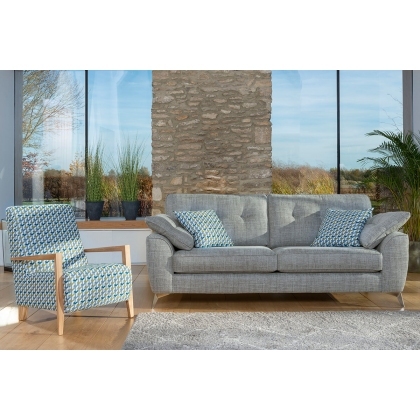 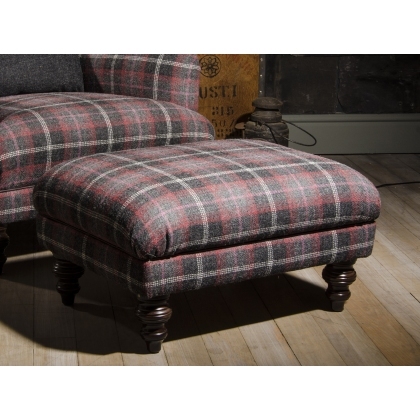 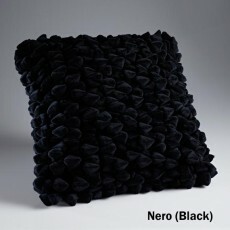 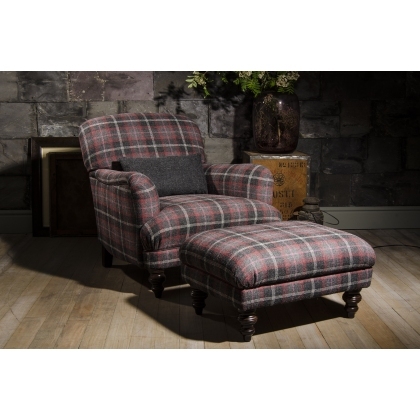 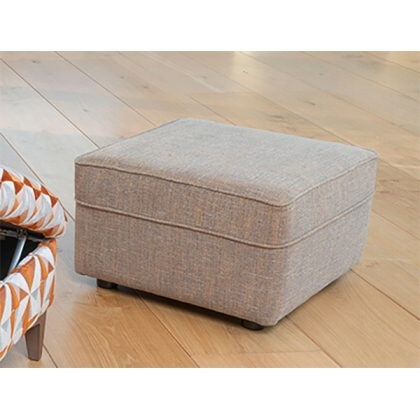 The Cameron Headrest is part of a collection that retains a sense of proportion whilst making a grand style statement. 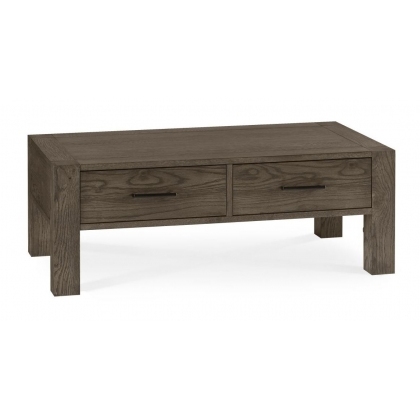 Albero 128cm Sideboard with LEDs by Venjakob (Clearance Item)Availability:Hurry - Last Set! 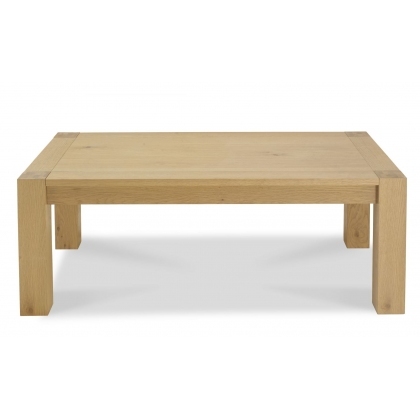 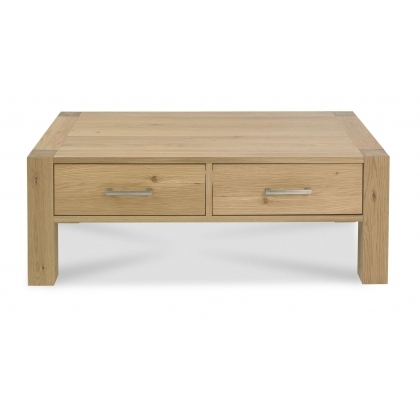 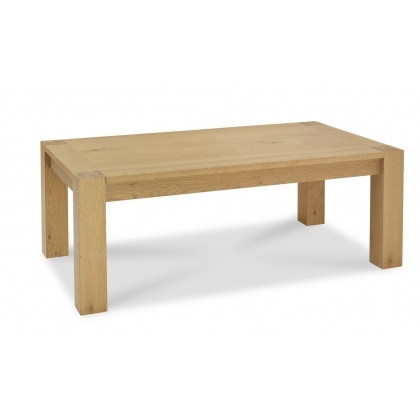 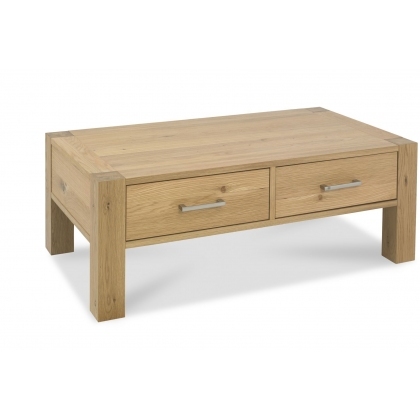 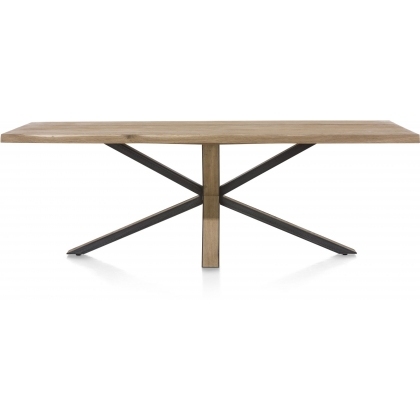 Bok 160 x 80cm Dining Table by Ethnicraft (Clearance Item)Availability:Hurry - Last One! 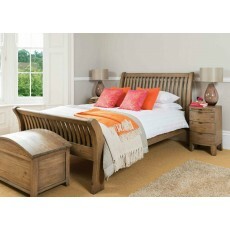 Bordeaux 5ft Kingsize Bedframe by Bentley Designs (Clearance Item)Availability:Hurry - Last One! 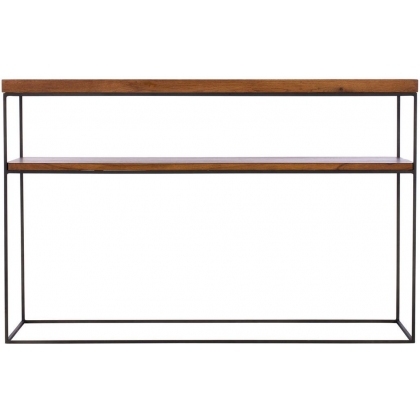 Bordeaux Cheval Mirror by Bentley Designs (Clearance Item)Availability:Hurry - Last One! 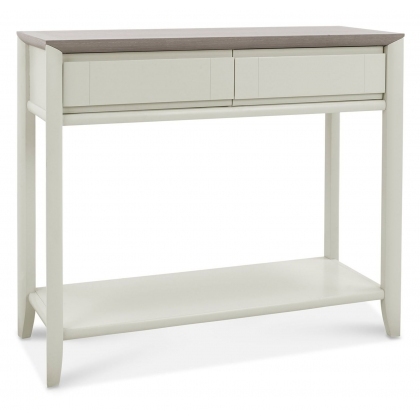 Bordeaux Dressing Table, Vanity Mirror & Stool Set by Bentley Designs (Clearance Item)Availability:Hurry - Last Set! 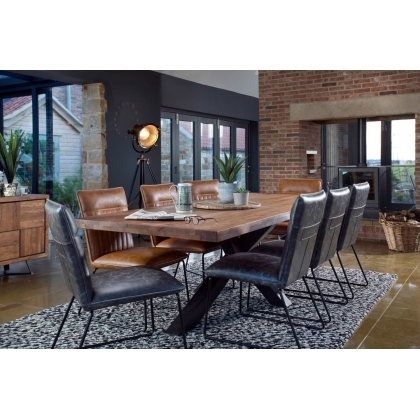 Box 190 x 100cm Dining Table & 4 Jimmy Chairs by Habufa (Clearance Item)Availability:Hurry - Last Set! 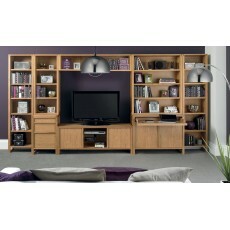 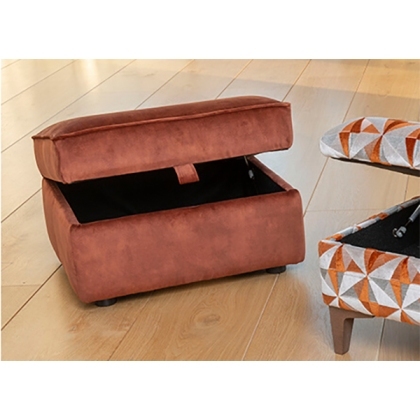 Box Cabinet by Habufa (Clearance Item)Availability:Hurry - Last One! 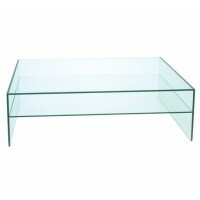 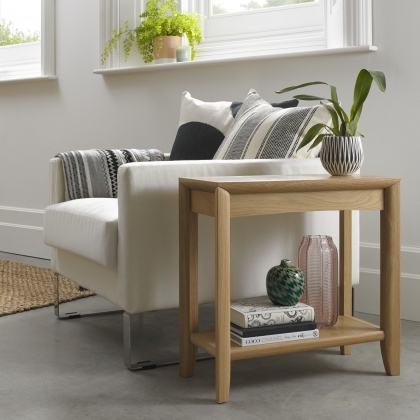 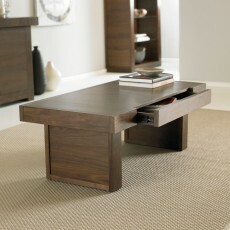 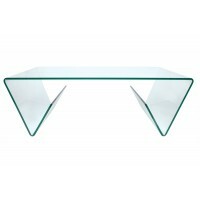 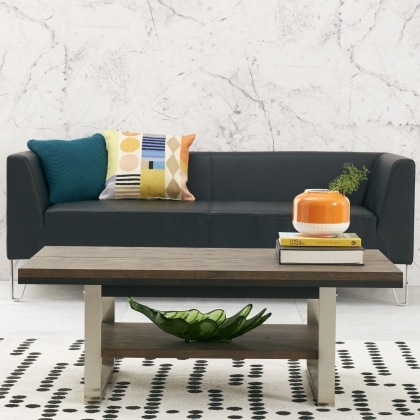 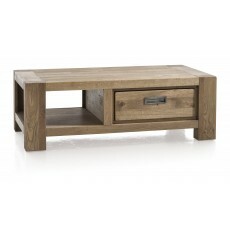 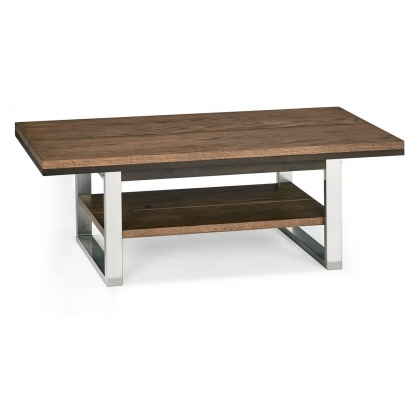 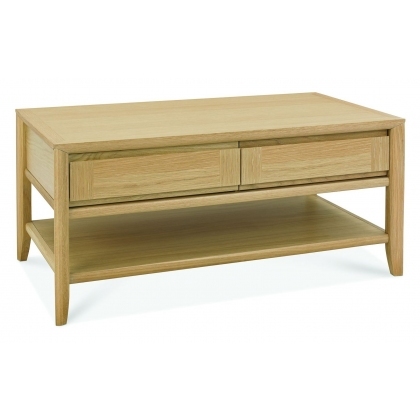 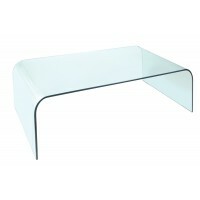 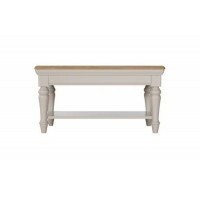 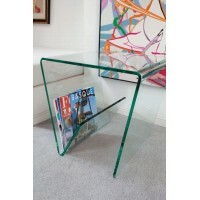 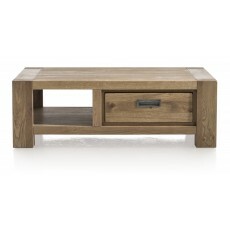 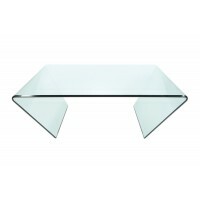 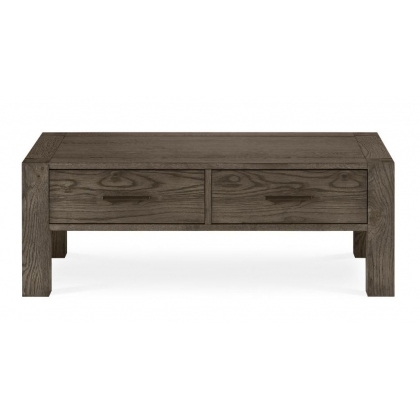 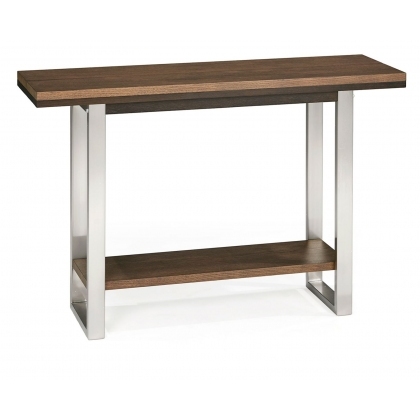 Bridge Coffee Table by Calligaris (Clearance Item)Availability:Hurry - Last One! 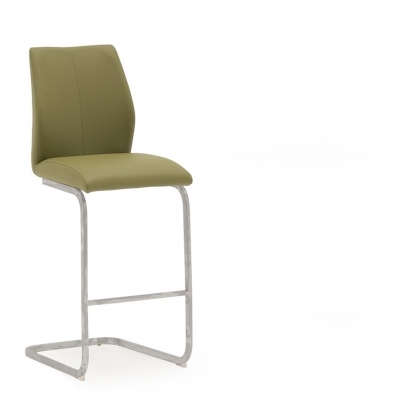 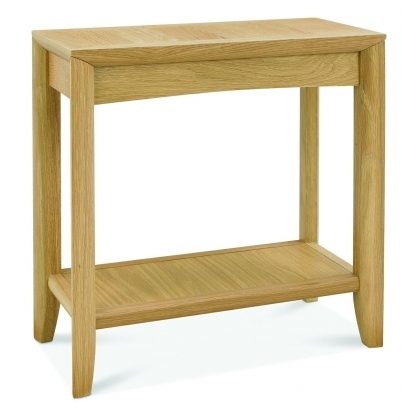 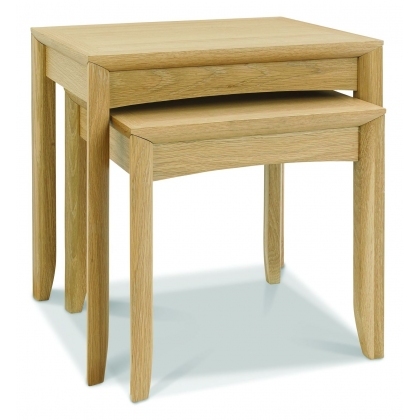 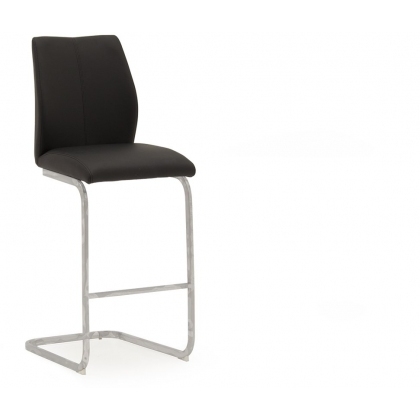 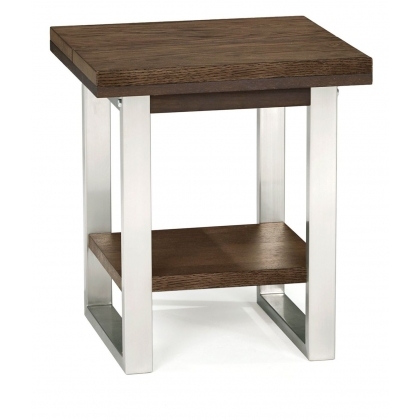 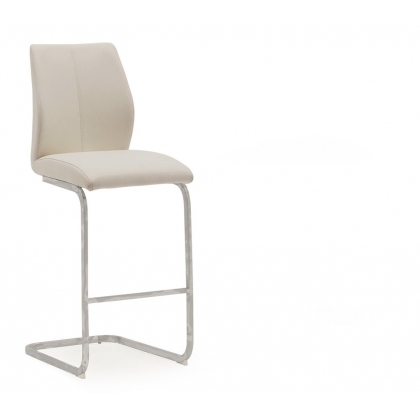 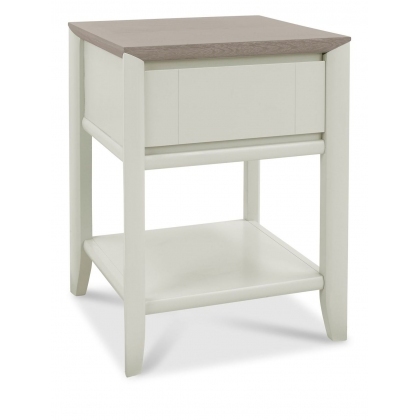 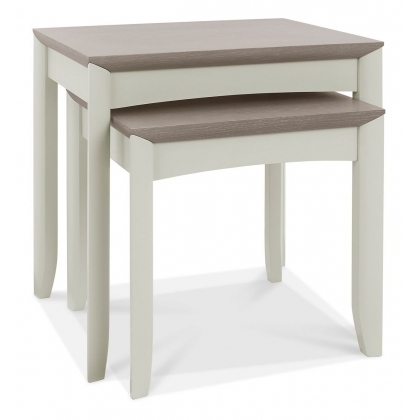 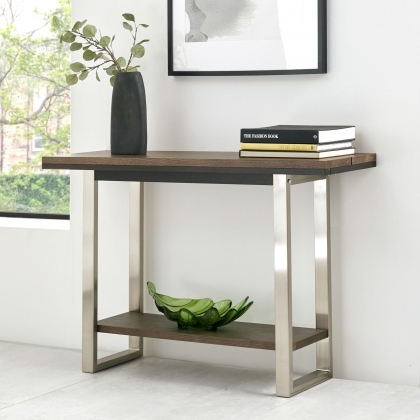 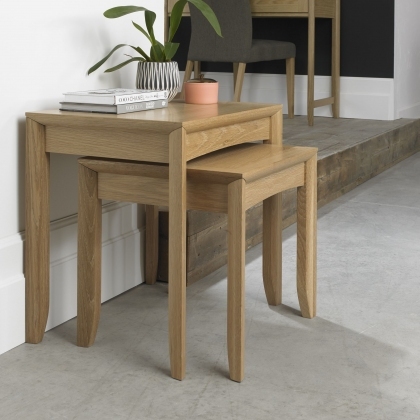 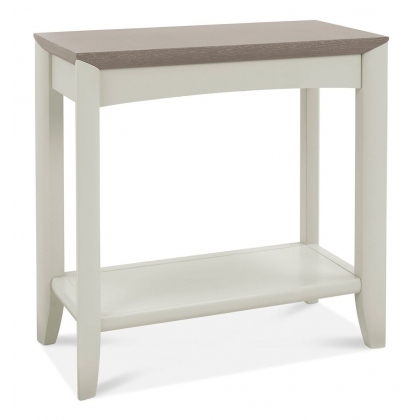 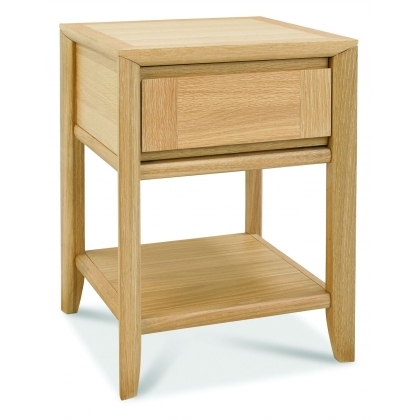 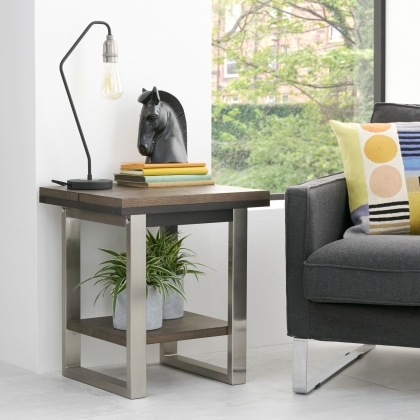 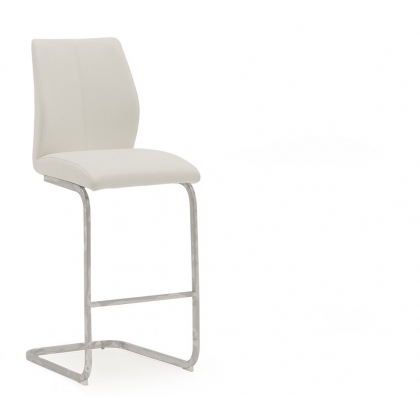 Bridge Side Table by Calligaris (Clearance Item)Availability:Hurry - Last One! 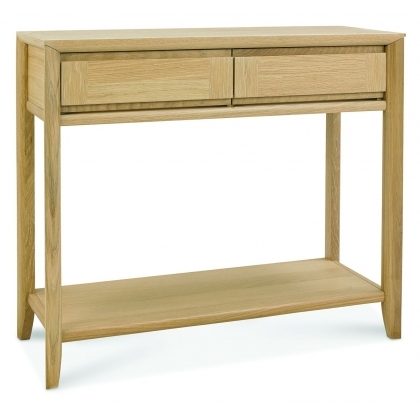 Caletto 3 Drawer Dresser & Mirror Set (Clearance Item)Availability:Hurry - Last Set! 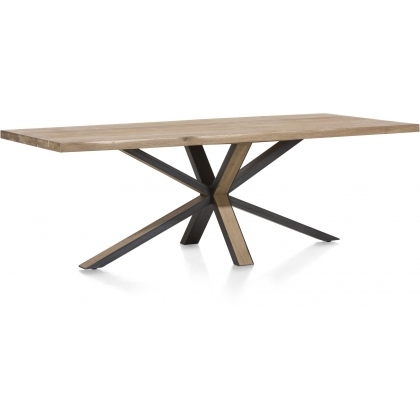 Darwin 160-220cm x 100cm Extending Dining Table by Habufa (Clearance Item)Availability:Hurry - Last One! 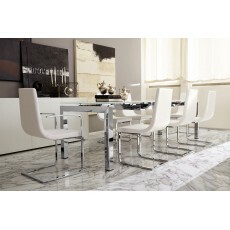 Duca 130 x 190cm Dining Table & 6 Cruiser Chairs by Calligaris (Clearance Item) Availability:Hurry - Last Set! 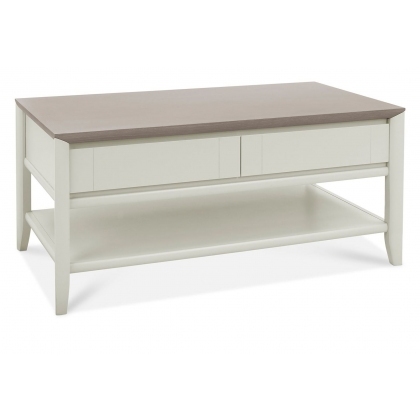 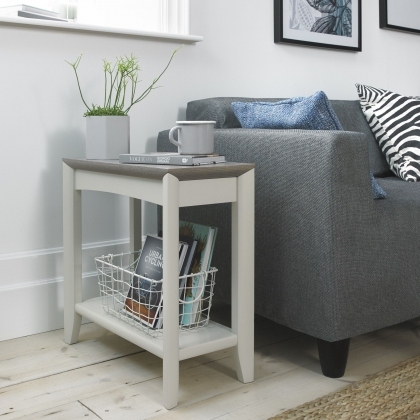 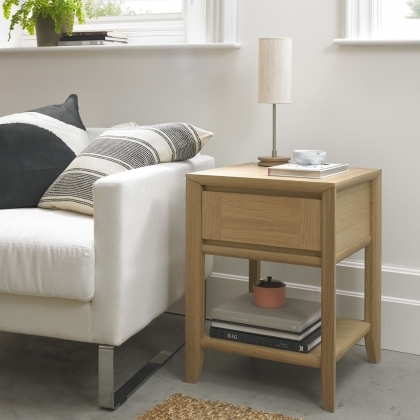 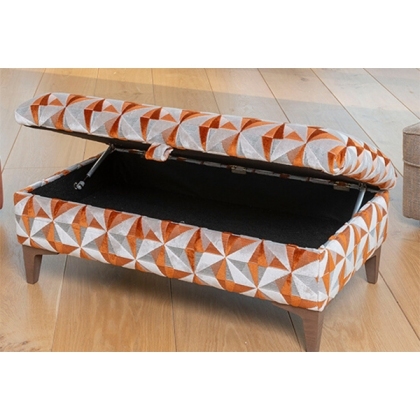 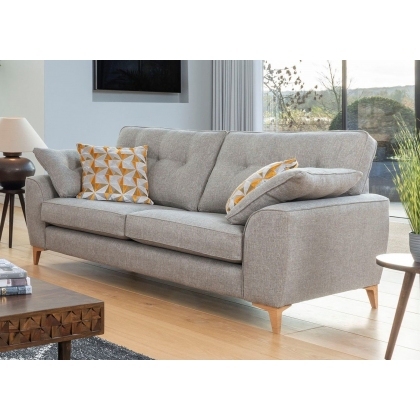 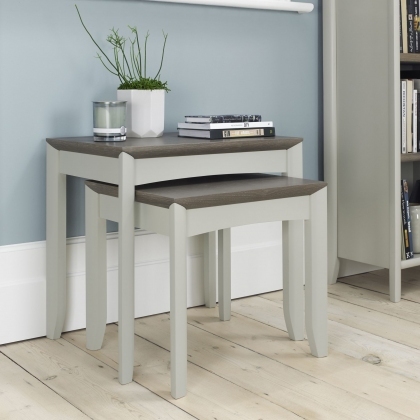 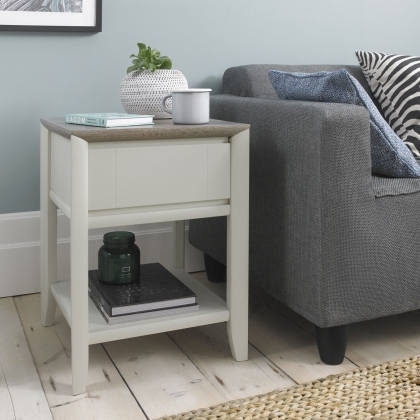 Hampstead Soft Grey & Pale Oak Blanket Box (Clearance Item)Availability:Hurry - Last One!